April 5 is For The Kids! Just 5 minutes of yoga a day can boost the mental and physical health and wellness of our children, regardless of their socioeconomic status, athletic abilities or prior knowledge. 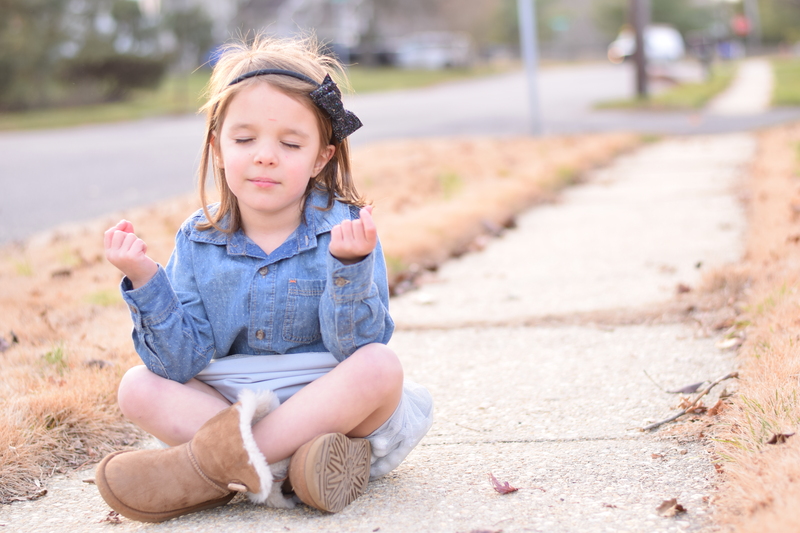 On Friday, April 5, 2019, kids all over the world will be striking yoga poses to celebrate the 4th annual Kids’ Yoga Day. Kids’ Yoga Day is an international event meant to raise awareness and ignite a passion for fitness and yoga for as many children as possible. No previous yoga experience required. Last year on Kids’ Yoga Day, over 37,000 children participated in all 50 states and 35 countries. 2019 year promises to be even BIGGER, with over 400 official ambassadors leading a family-friendly flow. 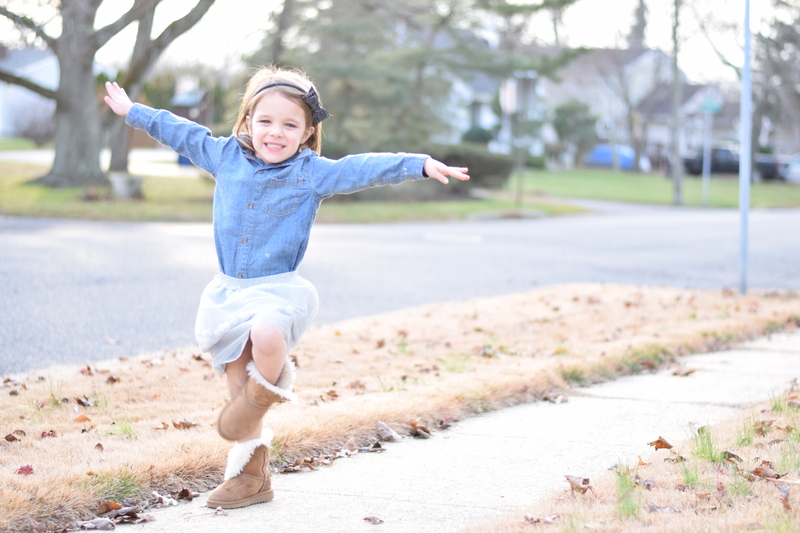 Brainy Kids Yoga in Metuchen, NJ is one of them! If you want to register your studio, reach out right here. To celebrate this momentous occasion, Brainy Kids Yoga (BKY) is holding a FREE event in Central Jersey at Cai’s Café in Metuchen. Space is limited, so we ask that you kindly register on the events page at Brainy Kids Yoga or RIGHT HERE. 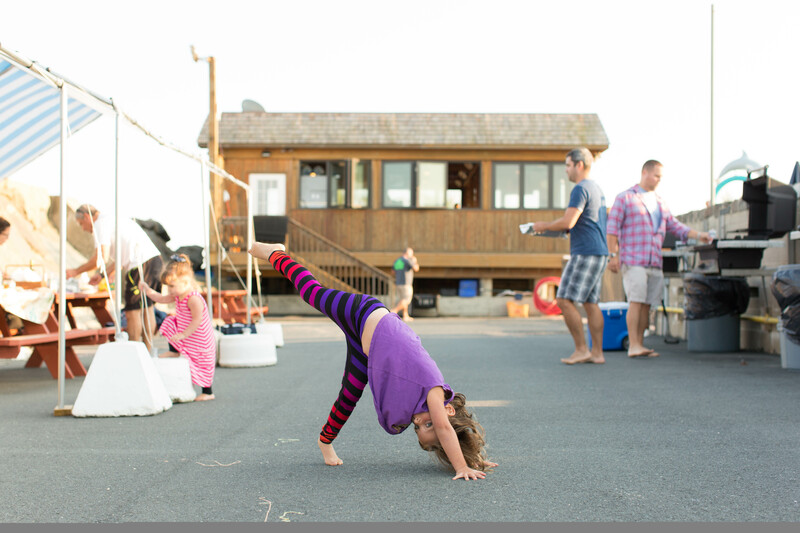 Brainy Kids Yoga is about exploring and learning in a fun, safe, and playful environment. We are located in the heart of Metuchen, NJ (a.k.a The Brainy Borough) & bring our practice to schools, day care centers, birthday parties & various events all throughout Central Jersey. Join us for a combination of songs, stories, creative activities, poses, meditation & breathing techniques to help develop strength & flexibility and foster mindfulness, focus, self-awareness & confidence!